japanese anime, heidi, a girl of the alps, anime, animation, peter. 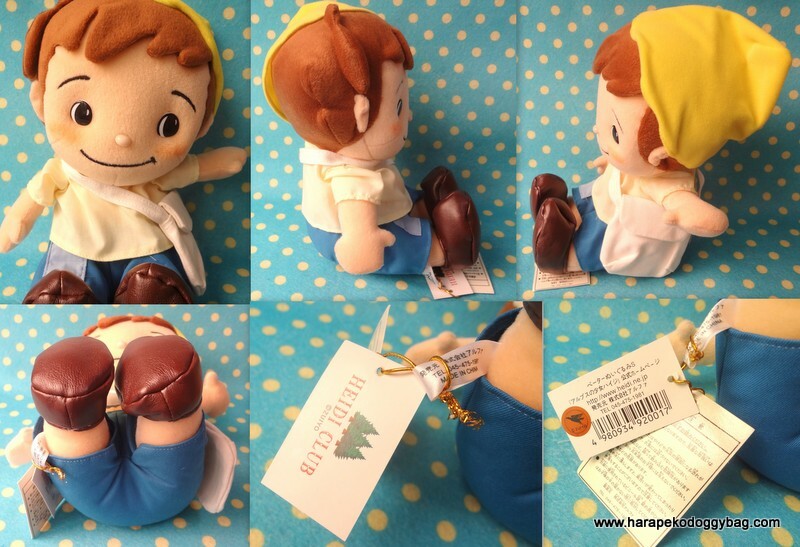 Here is a Peter soft plush toy from the "Heidi : A Girl of the Alps" anime. The toy is in new condition. There may be light wear from handling and storage. The bottom half of the toy is bean-filled (plastic). Keywords: japanese anime, heidi, a girl of the alps, anime, animation, peter.